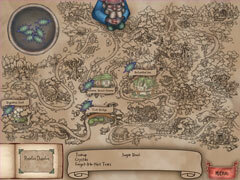 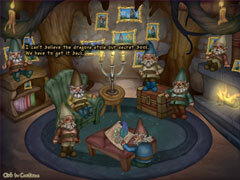 Travel to Hodgepodge Hollow and learn the time-honored profession of magical potion creation. 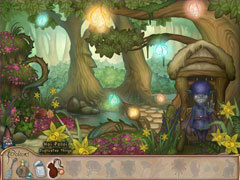 Collect hidden ingredients and recipes, and solve vexing puzzles using your newly acquired potion-making skills. You'll have the adventure of a lifetime helping your gnome teacher recover his lost treasure from those thieving dragons!